One thing Blizzard’s games are well-known for (and rightly so) is their impressive cinematics, making the single player campaigns of games like Diablo III even more immersive and engaging to play through. Sadly, though, Blizzard’s Overwatch lacks a single player mode, even if it makes up for it with its addictive multiplayer gameplay, variety of game modes, and above all, its colourful roster of heroes. This includes the likes of giant ape Winston, sniper Widowmaker and gunslinger McCree, with Blizzard soon adding another western-themed character to the game as it recently revealed at its BlizzCon event in California. 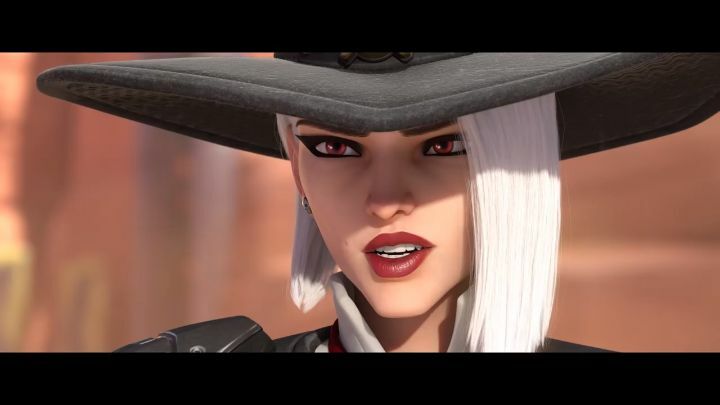 As has been the case with the game’s other heroes, Blizzard has introduced Ashe to the world via an impressive animated short (see below), which highlights why the US company is king when it comes to video game cinematics. Actually, the clip below would be worthy of a Pixar movie, while it also adds more backstory to the already fascinating Overwatch universe. But still, this is no doubt another impressive animated short, while the fact Blizzard keeps releasing new characters for the game proves there’s still plenty of life in Overwatch, a game which has been going from strength to strength since it’s release in 2016 and which will likely still have plenty to offer players in the months to come. Next: Is Huawei’s new mobile phone a Nintendo Switch killer?